Although photography experts may argue that a camera with more megapixels does not necessarily make it a better camera, some companies have capitalized on this notion. 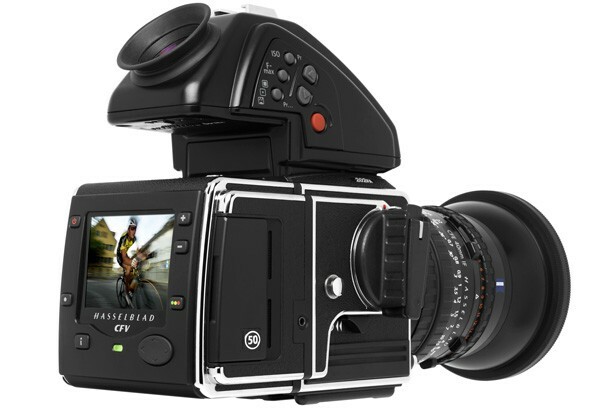 Hasselblad, for example, introduces its CFV-50 that attaches at the backs of any V-System medium format film cameras to convert it into a 50-megapixel digital camera. The attachment is intended to capture images and videos in an almost film-like quality. It also comes with Hasselblad DAC lens correction features that erase any signs of distortion, lateral chromatic aberrations, vignetting, and other flaws. The Hasselblad CFV-50 is now available at authorized retail venues for only 11,990 euros (about US$15,750) plus tax.